Improve utility service with real-time fleet management. Hawaii Electric Light Company reduced fuel costs through idle monitoring and improved dispatching. 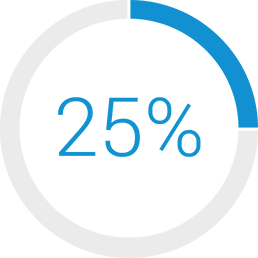 PAR Electrical Contractors improved quarterly fuel tax reporting with Zonar’s fuel tax tracking data. 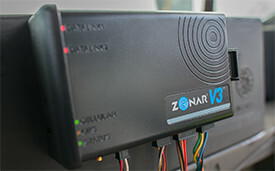 Discover how Zonar can improve your utility fleet operations. Superior GPS and fleet data help utility fleets improve vehicle management, optimize routes, and communicate instantly with operators. Advanced navigation, electronically logged time and attendance, and instant alerting for speeding, idle, out-of-route, and fault codes increase your fleet’s productivity and time management. Proactive maintenance helps your operation run smoothly and prevents excessive downtime. 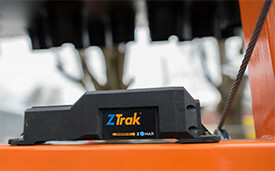 Zonar’s electronic vehicle inspection (EVIR) and remote diagnostic data provide you with real-time information to improve CSA compliance, ensure equipment is operating properly, optimize shop resources, and increase vehicle uptime. 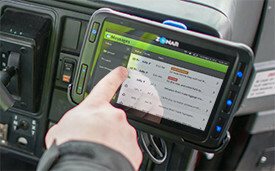 Zonar captures extensive vehicle performance data, including accurate fuel costs, true idle, and PTO activity. We help you increase savings by identifying the routes, vehicles, and driving behaviors that are most and least fuel efficient. 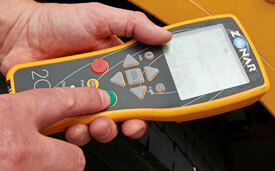 In addition, you save taxes and expedite audits with on-road versus off-road fuel use and PTO time reporting. Safe, efficient driving reduces liability and improves response time. 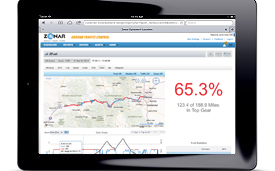 Zonar helps you increase driving performance with real-time visual operator feedback and robust historical reporting. You set the warning thresholds for speed, idle, and hard braking to reinforce safe driving habits and realize additional fuel savings. 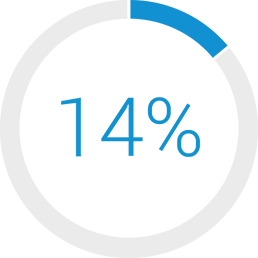 As a manager, EVIR gives me the ability to counsel drivers more effectively. In addition, our uptime has increased, and our life cycle costs have dropped. Most important, we have a safer fleet operation, and injury incidences have been nearly eliminated.